You might have noticed that things look a little different around Flatland. That’s because we just debuted our new homepage. It’s the end result of months of work by our team (thanks to all, but particularly Jirrod, Taylor and Karen) and comes on the heels of a long listening campaign where we asked folks in and outside of our building what they wanted from Flatland. What we heard was that people appreciate our local coverage. First, thanks for that. 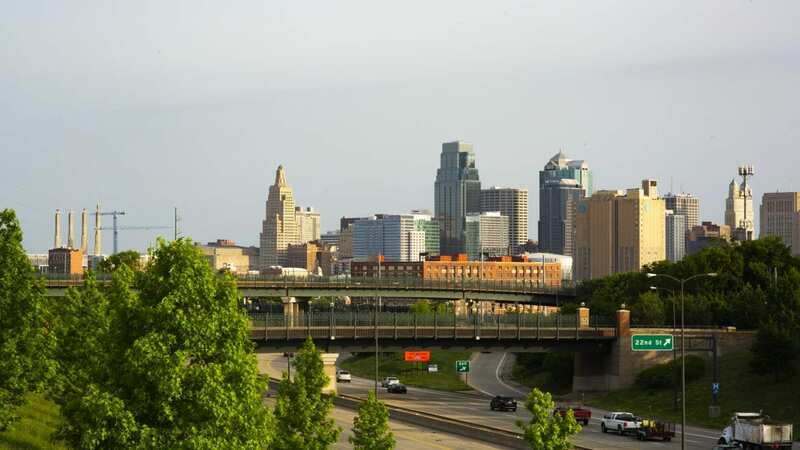 Shining a light on Kansas City is the very lifeblood of this site. Second, we’ve discovered we all share a curiosity to learn about KC. This new site — spoiler alert: it’s actually not just a homepage — will allow us to deliver more content that answers the very cool questions that you pose about this city. We wanted to make it easier for you to let us know what you were curious about in a given moment. Keep an eye peeled for a new #curiousKC section on the homepage. As part of this journey, we also looked to make the site more efficient for you. It should load faster and let you get to the good stuff — our stories — quicker. Over the next couple of weeks, we’ll keep updating the site. You might notice some bugs or things that you think we could improve. If you do, please drop us a line on social, e-mail, or even the phone (that thing in your pocket or on your desk right now). Or just say hi. We’re always curious about what our readers and viewers think.